Jonathan Parry is named as a leading individual for UK ECM in Legal 500 and is described as “an expert in his field: responsive, co-operative and problem-solver”. 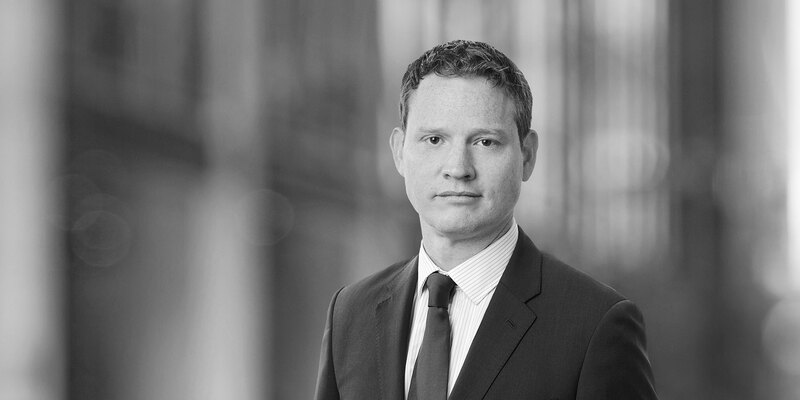 Jonathan Parry is a partner in the Firm's Capital Markets group in London. 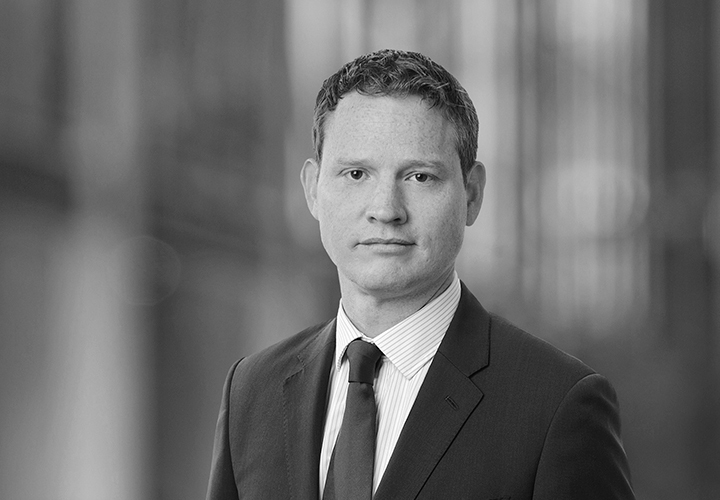 He has 16 years of experience and focuses on equity capital markets transactions on the London Stock Exchange. Advised Amigo Holdings plc on its £369 million IPO and admission to the Premium Listing Segment of the Official List and to trading on the Main Market of the London Stock Exchange. Advised Avast plc on its £600 million IPO and admission to the Premium Listing Segment of the Official List and to trading on the Main Market of the London Stock Exchange. Advised Citi, HSBC, Numis, Santander and Peel Hunt as joint bookrunners in connection with the £264m rights issue by Kier Group plc. Advised Bank of America Merrill Lynch, Credit Suisse, J.P. Morgan, Ünlü & Co, Citi, UniCredit, and Garanti Yatırım as the underwriters on the US$531 million IPO of Şok Marketler A.Ş. on Borsa İstanbul. Advised Alfa Financial Software Holdings PLC on its £277 million IPO and admission to the Premium Listing Segment of the Official List and to trading on the Main Market of the London Stock Exchange. Advised Play Communications S.A. on its €1.0 billion IPO on the Warsaw Stock Exchange. Advised Jefferies on Tritax Big Box REIT's £200 million IPO on the London Stock Exchange and various further equity fundraisings amounting to £910 million. Advised Jefferies in relation to the £50 million sale of shares in Foxton Group through an accelerated bookbuild to institutional investors. Advised JZ Capital Partners Limited on (i) its £39 million issue of convertible unsecured loan stock, (ii) the £90 million placing and open offer and (iii) simultaneous rollover of Zero Dividend Preference Shares. Advised OneSavings Bank on its £143 million IPO on the London Stock Exchange. Advised Cambian Group on its £190 million IPO on the London Stock Exchange. Advised Bank of America Merrill Lynch and Barclays on Informa PLC's £200 million placing. Advised William Hill on its £388 million rights issue. Advised Merlin Entertainments on its £1.052 billion IPO on the London Stock Exchange.